Save at least 10% when you join the Zamplebox e-juice subscription service. Just select the best Zamplebox coupon code from below and enter it in the promo code box during checkout at Zamplebox.com. Coupons are valid on any level of their subscription service. Below is a list of the latest Zamplebox coupons for use one new subscriptions to their monthly e-juice delivery’s. We try to keep this page updated with the latest discounts but if you know of a zamplebox promo code not listed here please let us know so we can help others save money at Zamplebox.com. manufactures so each monthly box brings a new experience. 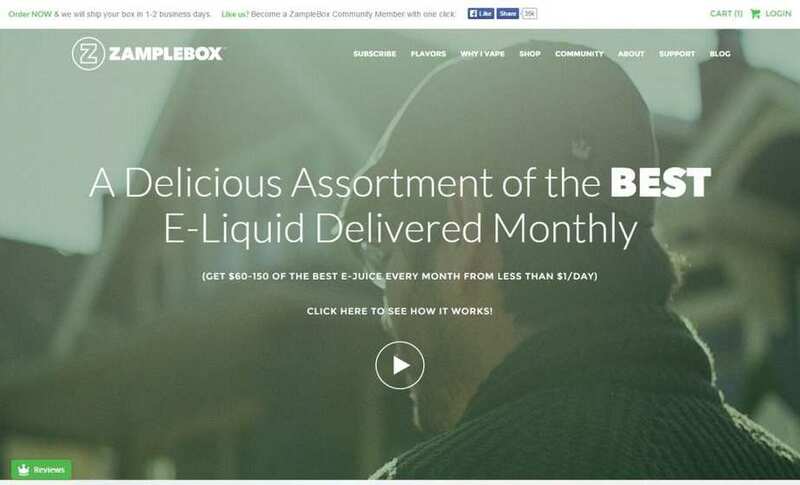 This is why Zamplebox made it on our Best e-juice vendors list. When you sigh up at Zamplebox you get to choose from two subscription levels, a standard level with 6 bottles and up to 100ml’s of e-juice for $24.99 or a gold level with 11 bottles and up to 180ml’s of e-juice for $44.99. 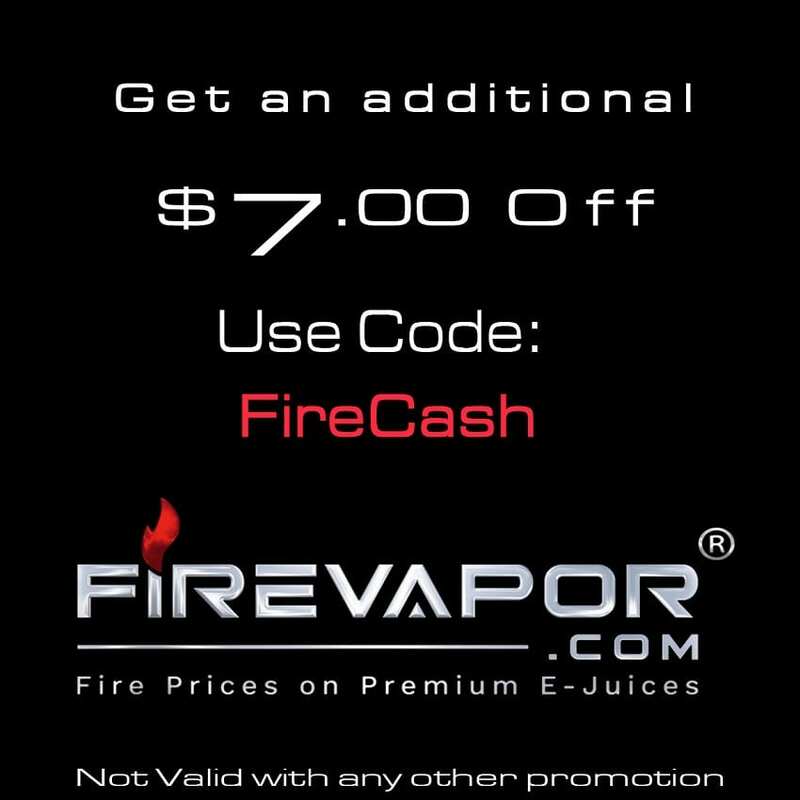 That’s less than $4.50 a bottle meaning your saving over 70% of retail e-juice prices. Make sure to use one of the coupon codes above to save even more money! So not only do you get to try new premium e-juice even month but you also get to save a ton of money! Some of the e-juice company’s working with Zamplebox include; The Standard, Nicquid, Mad Mikeys, Jackson Vapor, Rocket Fuel, Good Life, One Up, Alphe Vape, 503 e-Liquid, Seduce Juice, Hurricane vapor, 3 Leaves, and more. If you have a Zamplebox coupon or discount code please submit it to us.